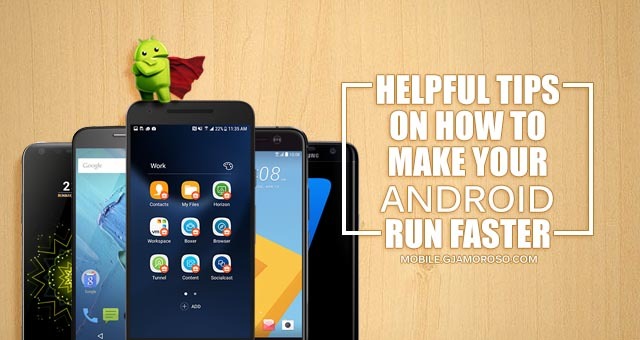 The latest software will often be containing bug fixes and improvements that can assist your android device to run smoother. 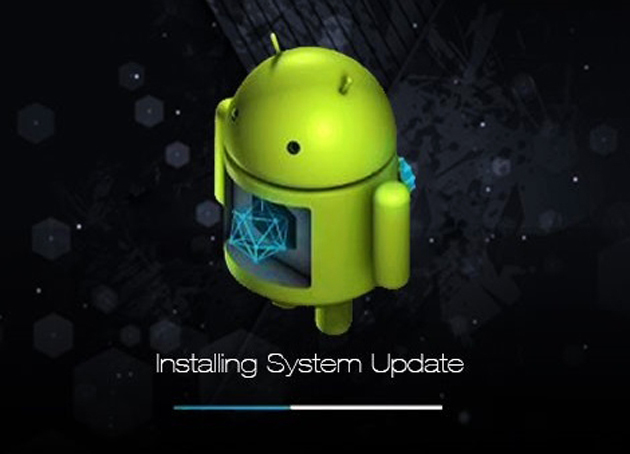 Updates tend to come OTA (Over The Air), and you should be ready to install them, and it’ll only take a while to go and check it. Go to “Settings,”” About device,” “Software update” and check whether updates are available. This method is also applicable to any application or apps in your phone, so open up the Play Store, check the menu at the top left and tap or click “My apps” and double check if all of the applications installed in your phone is up to date. Choose a static background image instead of using live wallpaper. 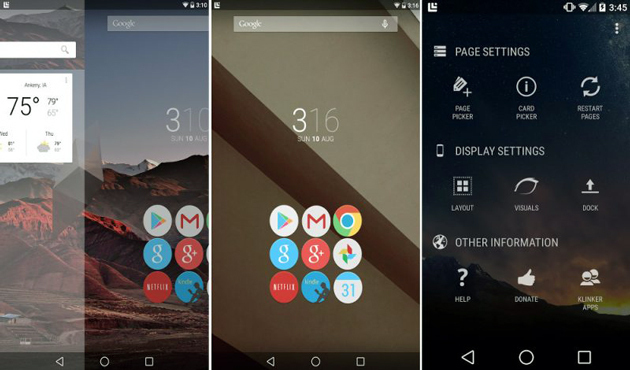 Make sure to get rid of any unused icons and limit your widgets to what is essential or most needed. 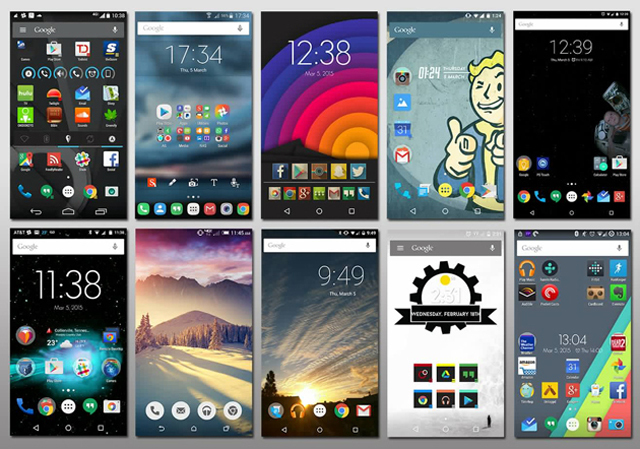 The more organized your home screen is, the better your phone performs. Get rid of or uninstall unused applications/apps. Apps or applications that you don’t use can take up space on your phone and can eat up your system resources, causing slower performance. Go to Settings > Apps and swipe to the All tab. Check the list and pick the applications/app that you don’t need or want. If you have no idea or forgot the function of that app, then check it on google so that there will be no regret later. Choose on any application that you don’t need and then Uninstall or, if there is no “Uninstall” option, then choose “Disable.” Disabled applications will is listed in a different tab, and the good thing is you can always enable them again in the future if you want to use them again or if ever you change your mind. Turn off, reduce, or minimize animations. Your Android device can be very responsive by simply reducing, minimizing or by turning off some animations. You will have to enable the Developer options in for this to take effect. Go to Settings > About phone and scroll down to the System section to find Build number. Tapping on it 7 times will make you see a message about being a developer. Now go back to the previous menu, and you will see Developer options listed under System. Tap it, scroll down and look for Window animation scale, Transition animation scale, & Animator duration scale. Tap each in turn and set it to .5x or turn in off. Choose an option and pick what suits you best. Worry not; you can change the values again if ever that you don’t like the result. Cached data for apps would aid them in loading faster. However, it can build up over time and take up quite a lot of space, and there will possibly be cached data for applications that you do not use anymore. Most of the time, when you clean cached data for an app, it can also help clear up flaky behavior. If you want to choose a specific app, go to Settings > Apps and go over the All tab and tap the desired app then pick Clear cache. Furthermore, check for cleaner apps in google store, most of them clean out your app cache and supports this kind of maintenance for your android phone. Many Android users end up adding a list of different accounts to their devices and let them automatically sync in the background to put in new data and give us with the latest updates. All this syncing has a tremendous effect on your device’s performance, especially battery life. Go to Settings & find Auto-sync in the Accounts section and just disable it altogether. However, that will be too heavy for most people. As an alternative, why not just minimize the sync frequency and delete any accounts that you don’t need? For some applications, like FB or Facebook, you’ll need to open up the main app and look for the settings that reduces the sync frequency. The cache partition comprises temporary files and is separated from your application data. Cleaning this every once in a while can make a huge difference. 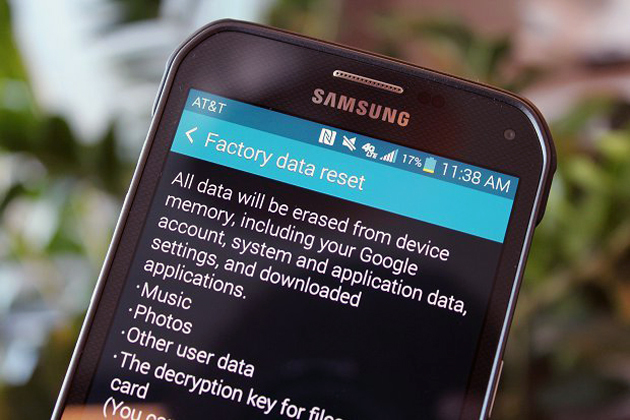 Boot your Android into recovery mode to do this. The way of entering recovery mode differs depending on your gadget. However, a simple Google search will do the trick. When you are finally in the recovery mode, use the volume keys to navigate and the power key to select an option. Pick wipe cache partition. Various customizations that OEMs or what we call Original Equipment Manufacturer make to their gadgets can be heavy-handed. 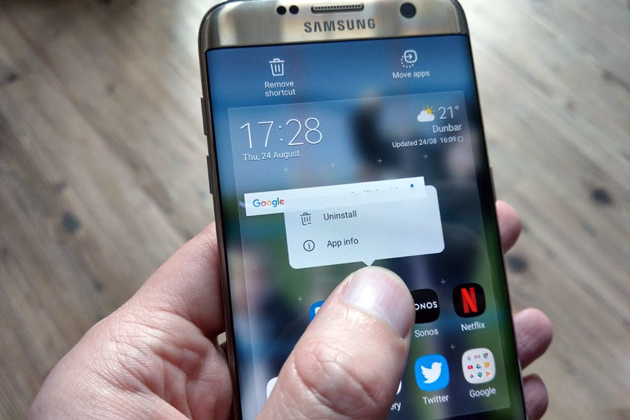 If you want to alter the feel of navigating in your device and pick some settings to make it feel faster and smoother, then you might find that a 3rd-party launcher will do the work for you. Try different types of launchers, experiment with their settings, and you will feel that your device will be a lot faster than before. 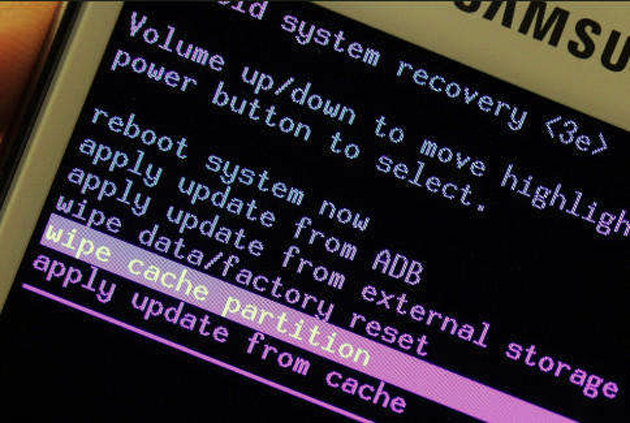 This method is an extreme one, but some Android users recommend that you do a factory reset once in a while if you want your device running in top condition. It’s a way of cleaning your device and getting cleared of any junk you’ve accumulated over time. However, it means clearing all of your data and settings. If you choose to do this method, then make sure you make a backup file or data on everything that’s imperative to you. Look for it under Settings > Backup & reset > Factory data reset. One of the reasons that you’ll see dissimilarities in performance amongst Android devices with the same processors is that some OEMs Original Equipment Manufacturer (Original Equipment Manufacturer) limit speed to lessen heat and lengthen battery life. If you’re willing to root your android device, then you can overclock it using specific apps. It’s essential to carry on with caution if you choose to do this method. 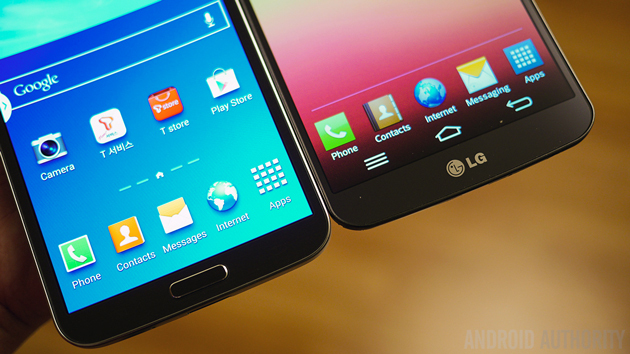 Rooting your android device does not instantly give any performance enhancements. However, a custom ROM can. 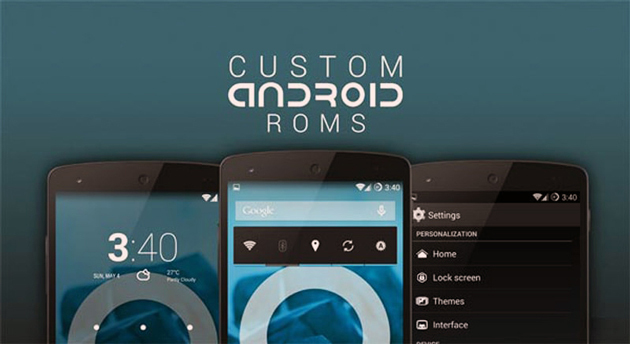 For some gadgets that are no longer being updated, custom ROMs is the approach of getting an updated version of Android. You can also find custom ROMs that dispense with bloatware entirely & also offer some exciting twists and modifications for your device. Just do some research on google to find the right one for you. If you have something to add, then please do not hesitate to post it in our comment section below.